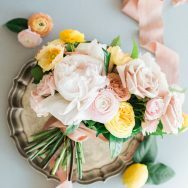 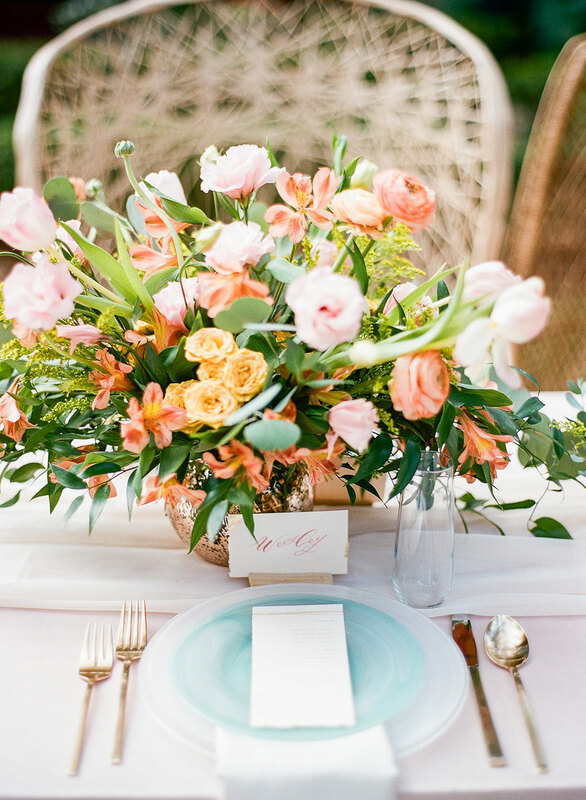 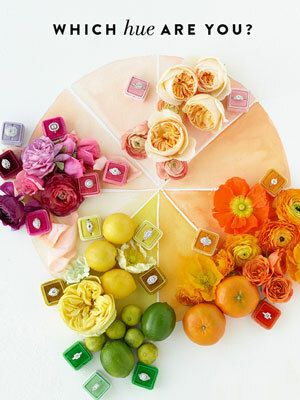 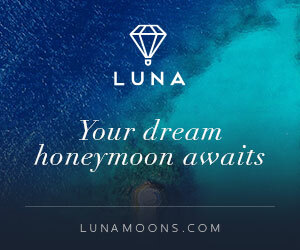 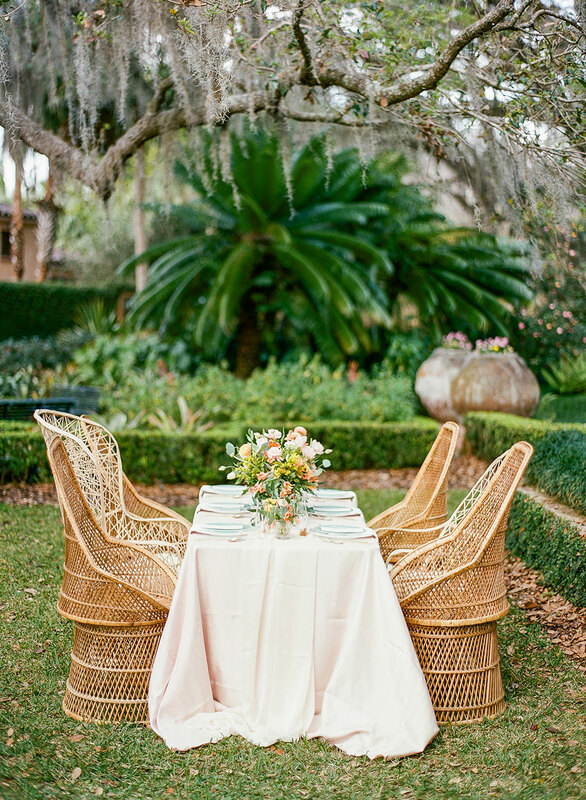 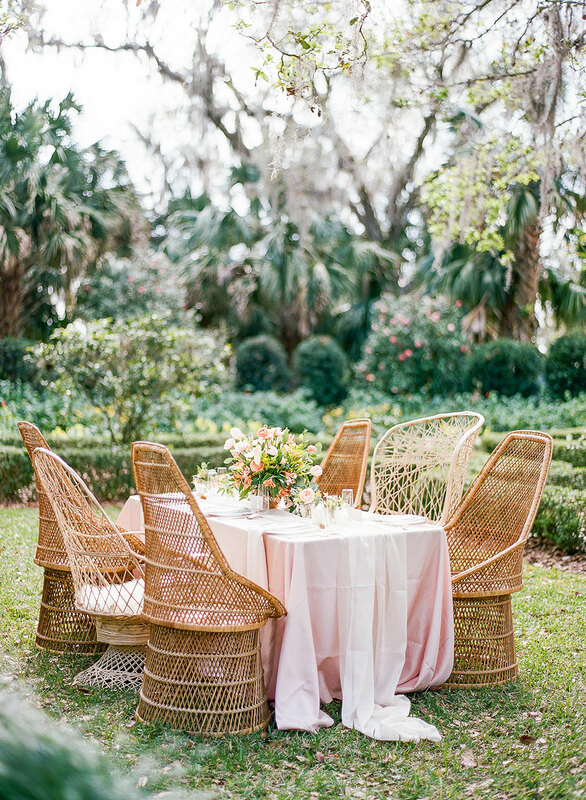 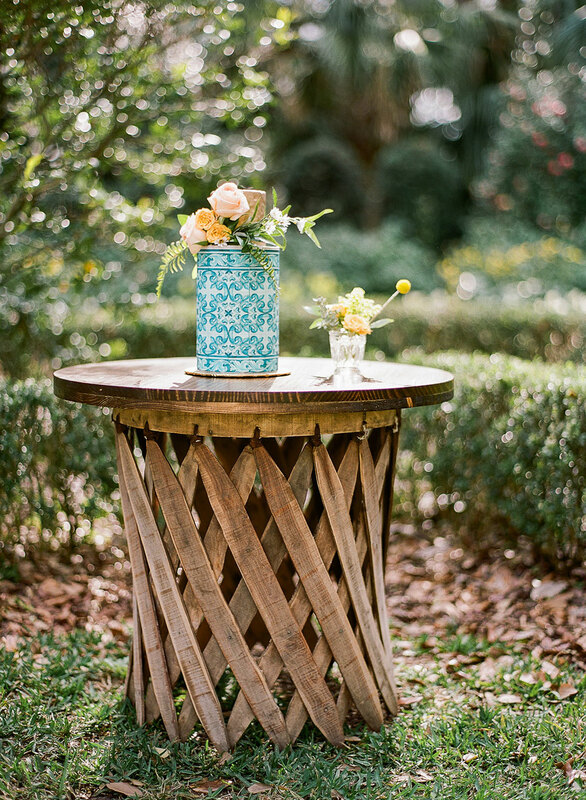 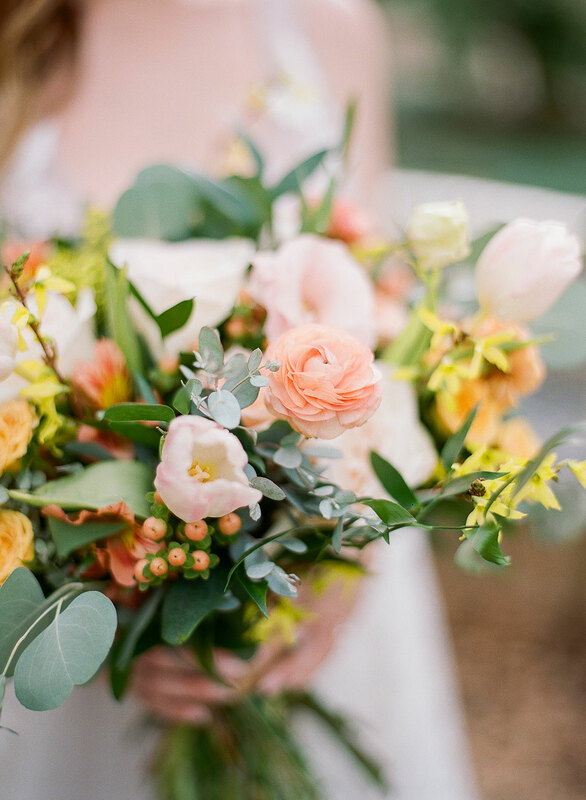 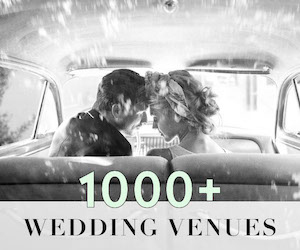 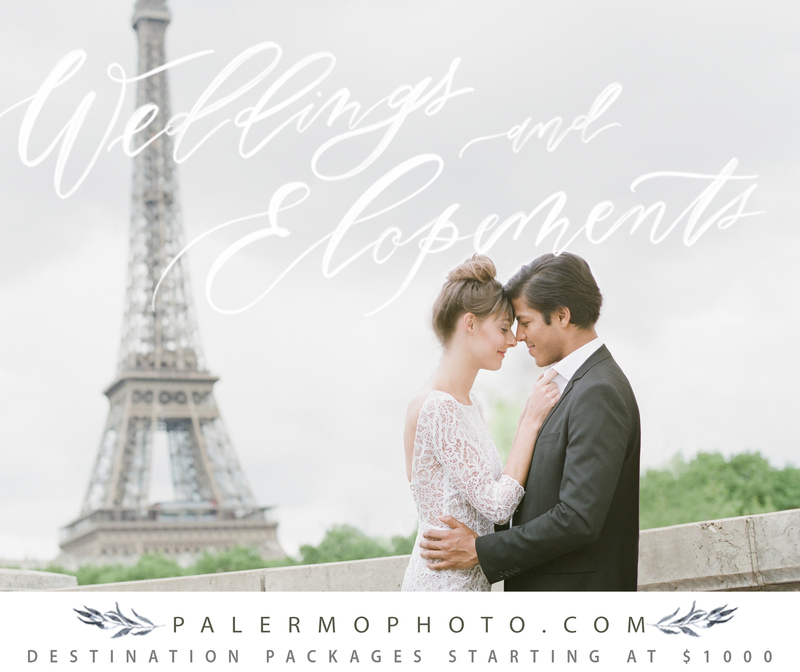 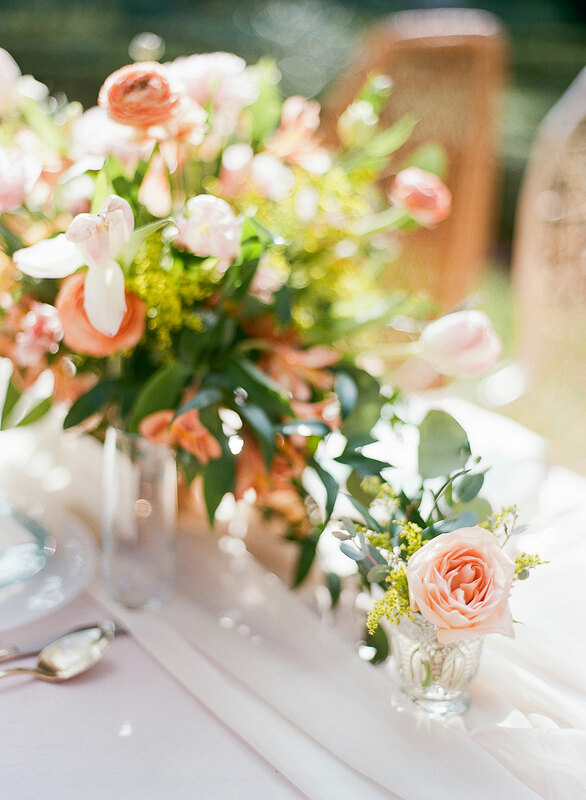 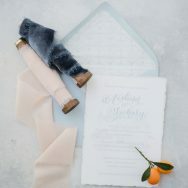 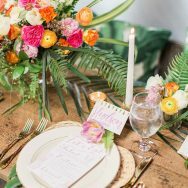 This styled shoot is like if our dream patio design was translated into a wedding. 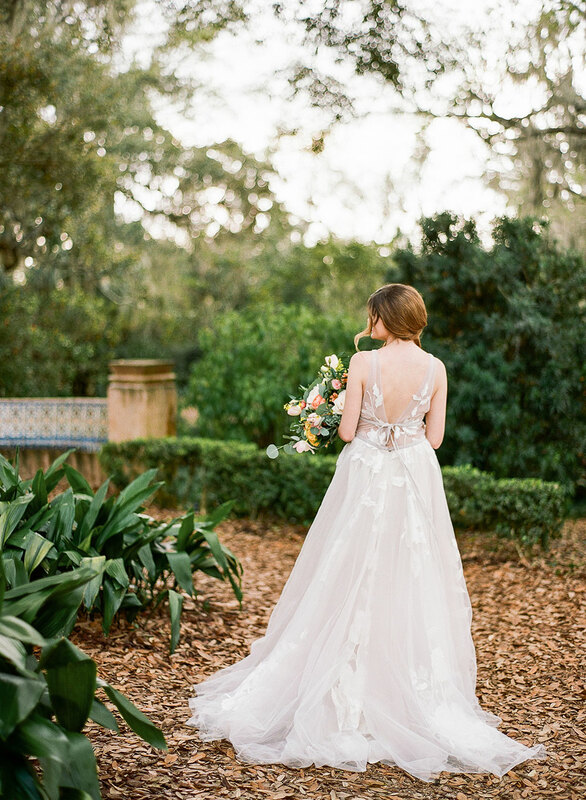 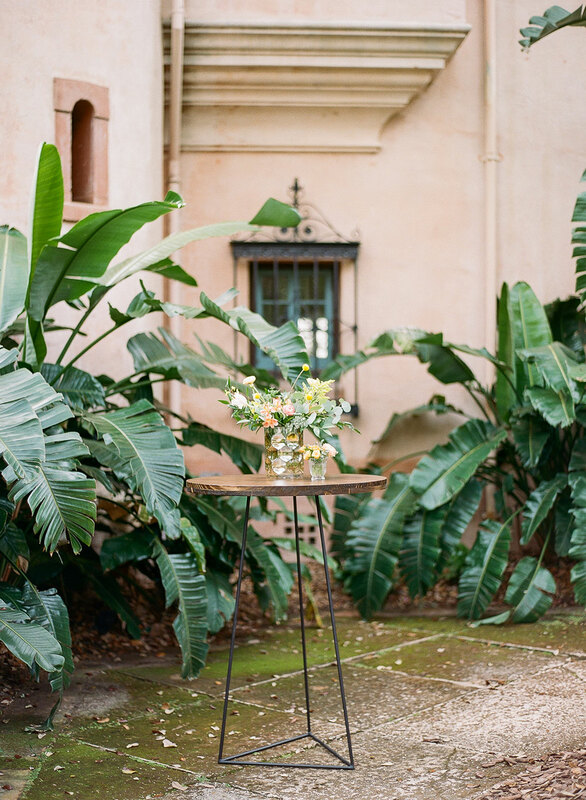 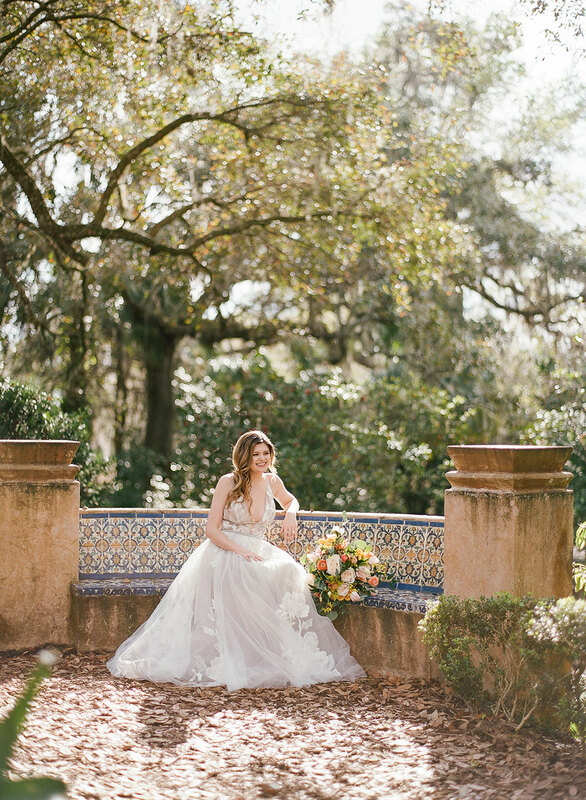 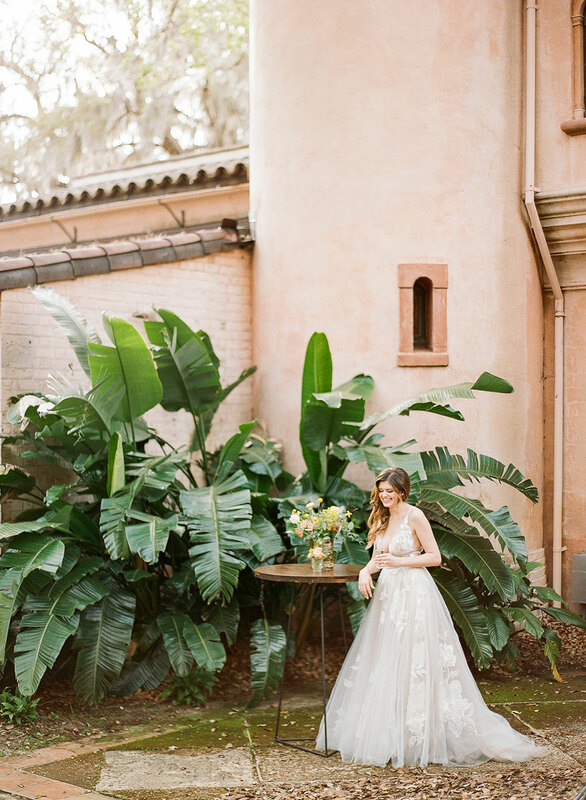 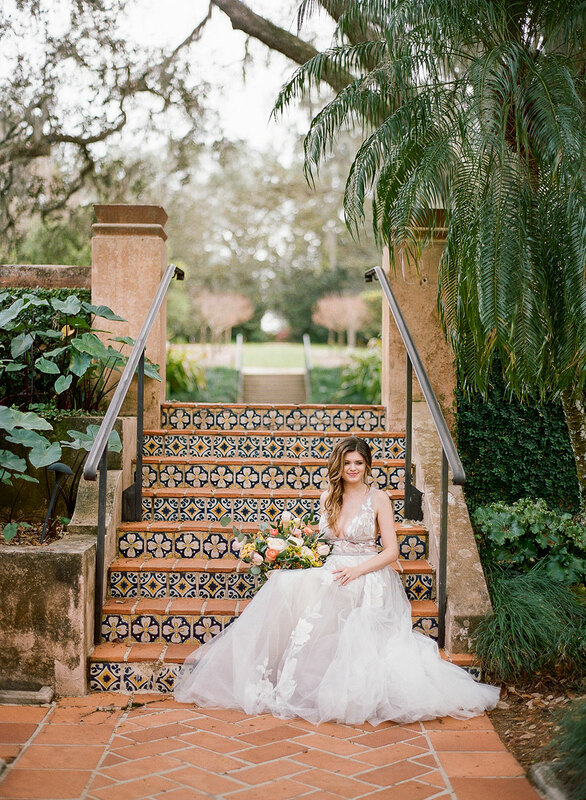 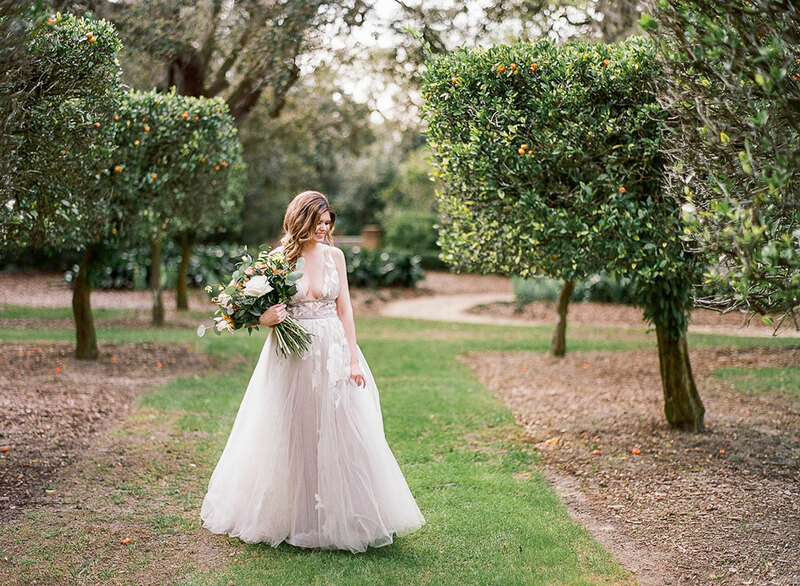 The tropical gardens, Spanish tile and Mediterranean-style terracotta mansion at Pinewood Estate at Bok Tower create a stunning backdrop to the romantic garden details designed by Melanie Paige Events. 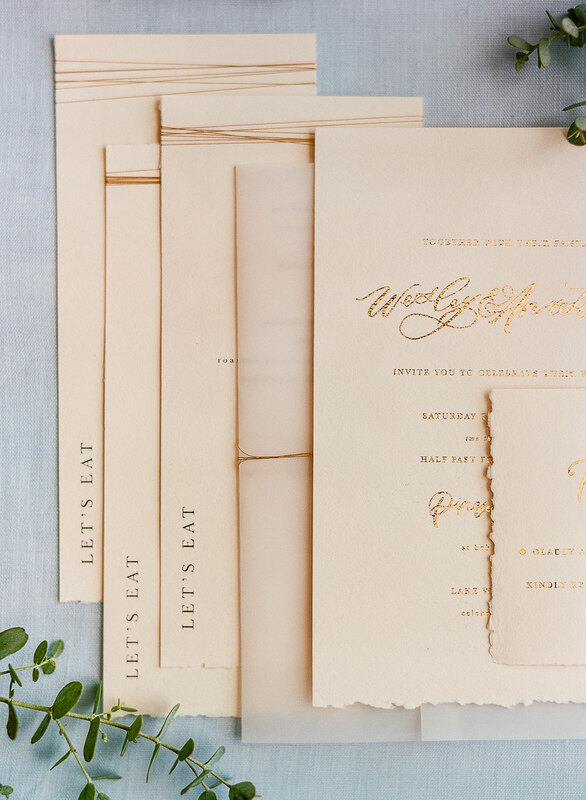 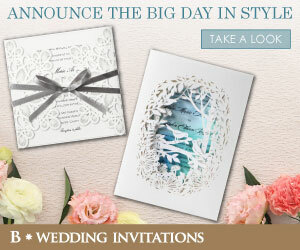 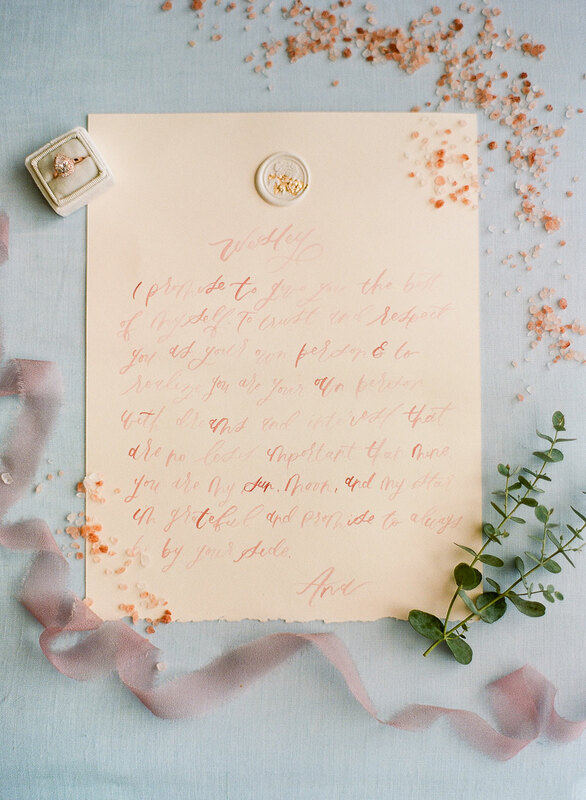 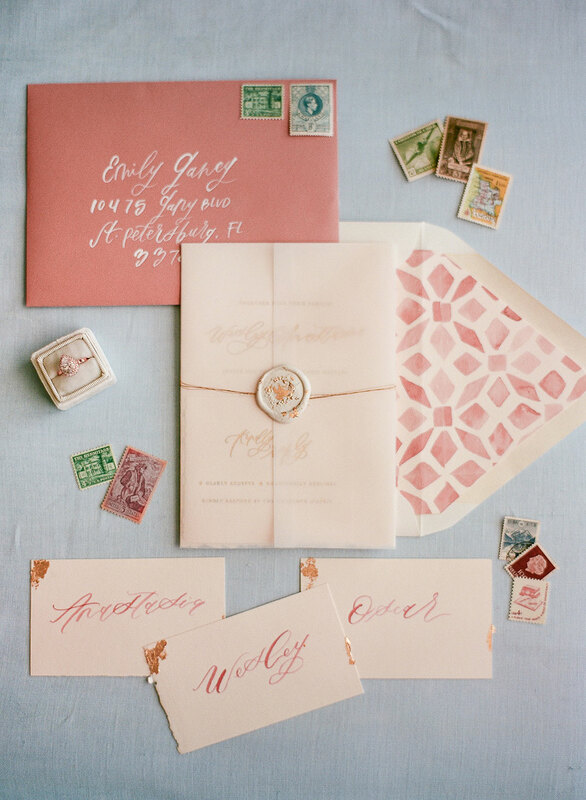 Andi Mejia combines delicate watercolor and gold foil details in beautiful paper pieces while Fern and Curl Designs utilized coral, yellow and barely-there pink in gathered and graphic arrangements. 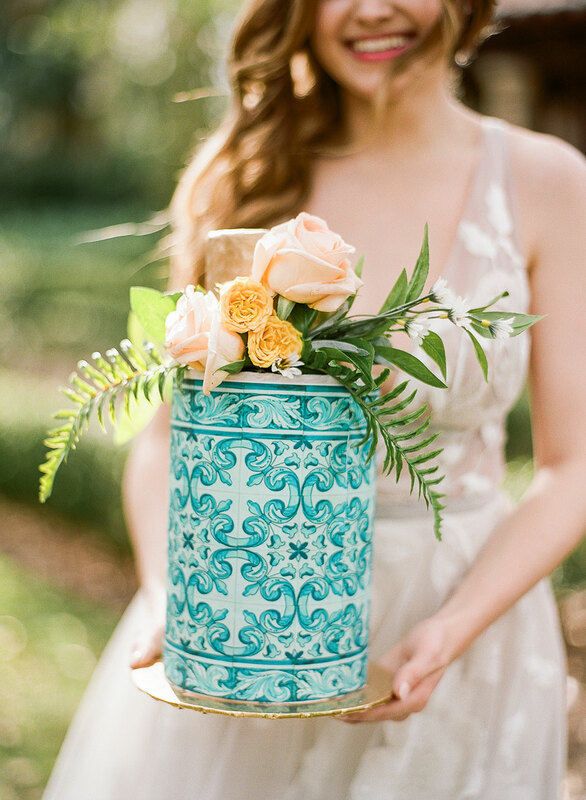 A blue and gold leaf cake by Sweet Flours plays off the details of the location and The Ganeys were on hand to capture it all in these lovely images.